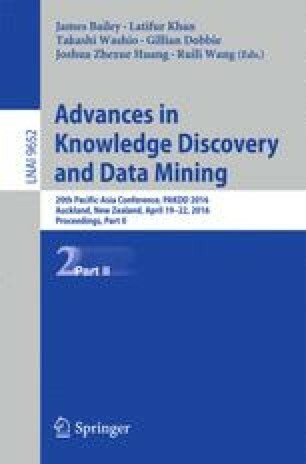 Privacy-preserving data mining aims to keep data safe, yet useful. But algorithms providing strong guarantees often end up with low utility. We propose a novel privacy preserving framework that thwarts an adversary from inferring an unknown data point by ensuring that the estimation error is almost invariant to the inclusion/exclusion of the data point. By focusing directly on the estimation error of the data point, our framework is able to significantly lower the perturbation required. We use this framework to propose a new privacy aware K-means clustering algorithm. Using both synthetic and real datasets, we demonstrate that the utility of this algorithm is almost equal to that of the unperturbed K-means, and at strict privacy levels, almost twice as good as compared to the differential privacy counterpart.